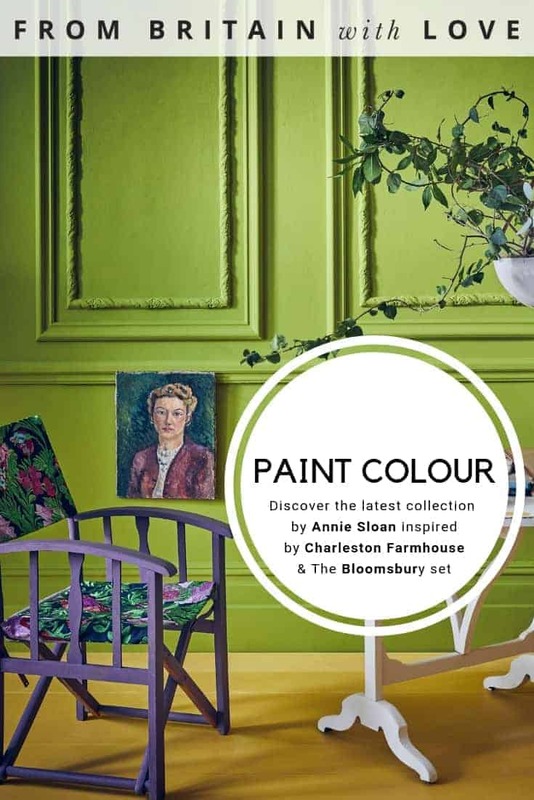 Discover Annie Sloan Charleston Chalk Paint inspired by The Bloomsbury Set. The day I spent at Tate Britain a few weeks ago inspired me in all sorts of ways I hadn’t expected. I joyfully reconnected with paintings I’d loved as a somewhat intense English Literature university student back in the 80s. The Walk Through British Art collection was where I lingered longest, thrilling at being in the same room again as original works I fell in love with decades ago. 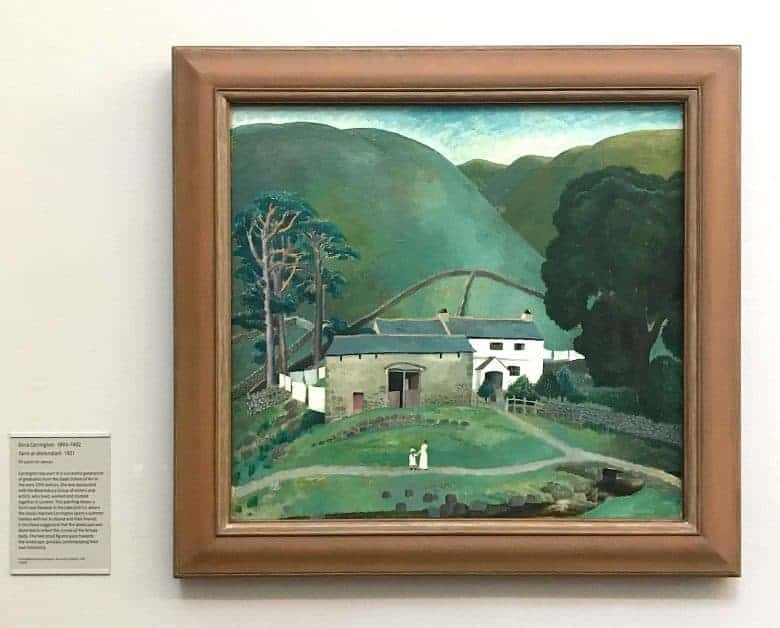 But it was a small, somewhat unassuming painting, Farm at Watendlath by Dora Carrington, that stopped me in my tracks that day. There is something so heartbreaking about the two vulnerable white figures dwarfed by the overwhelming landscape that surrounds them. I had to go back and look one last time before leaving. My knowledge about the painter, Dora Carrington was sketchy. I knew that her life had ended tragically, but when I got home I set out to find out more about her. I discovered a tragic story interwoven with the people and places of The Bloomsbury Set. 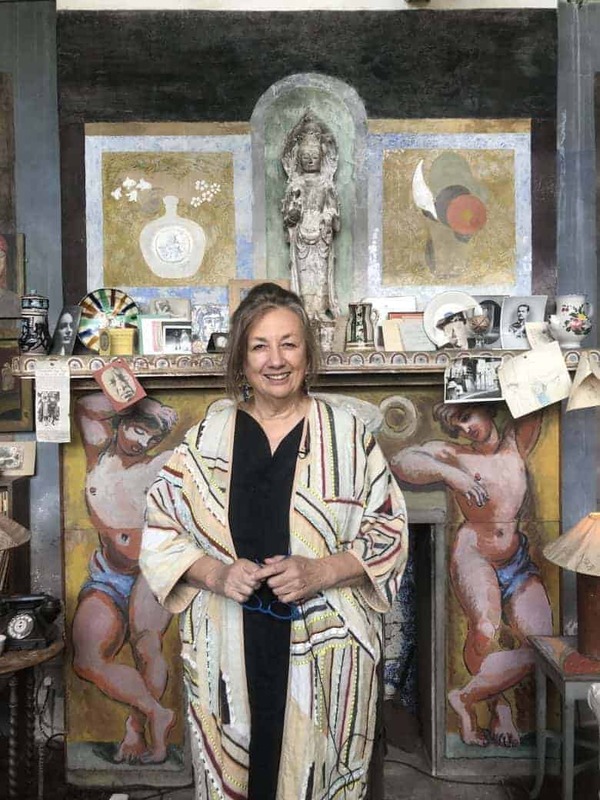 It seems that she, like the white figures in the painting, was somewhat overshadowed and overwhelmed by the larger than life characters of the Bloomsbury group with whom she often spent time. 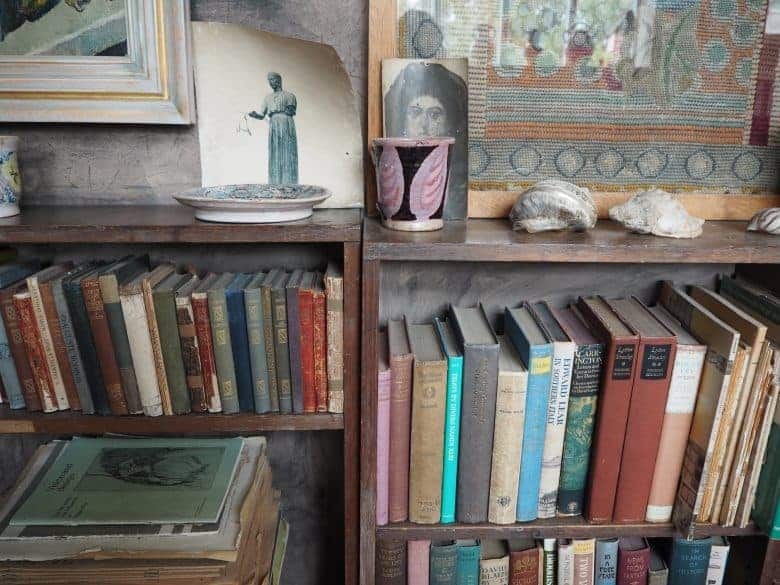 Along with other notable artists and writers (including Virginia Woolf, E. M Forster and Roger Fry), Carrington was a frequent visitor at Charleston House, in Sussex, I discovered. 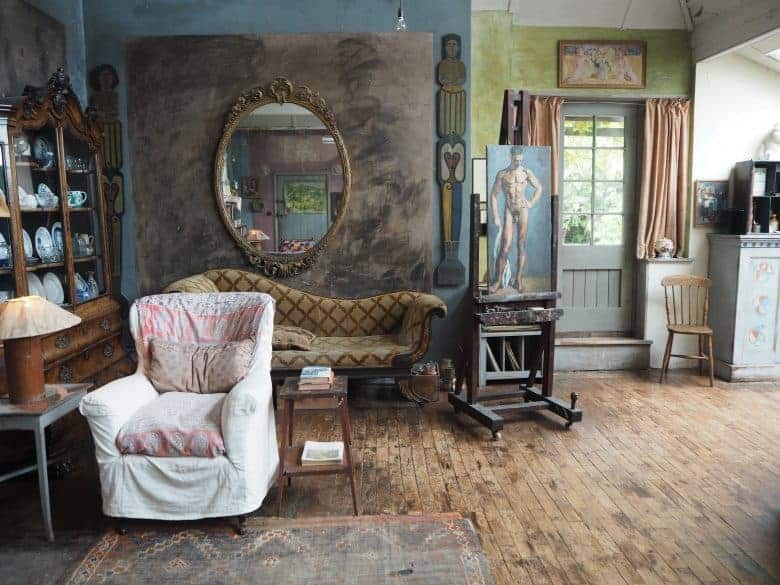 The bohemian home of Vanessa Bell and Duncan Grant, Charleston House is now a museum and has been preserved very much as it was. 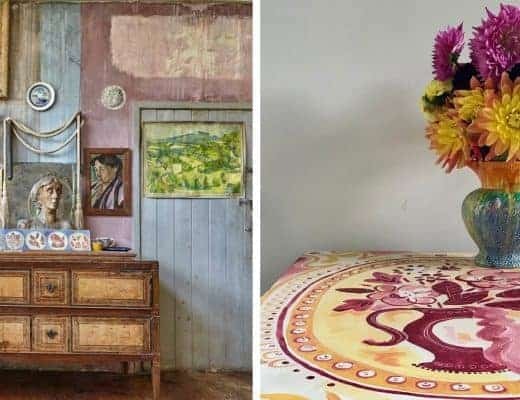 I found myself browsing the website, and discovered highly individual interiors and original artist’s studio all designed and hand painted by Vanessa Bell. Over many years Bell and Grant transformed Charleston from an unremarkable seventeenth century farmhouse into a decorative masterpiece, bringing the experimental language of modernism into their home. Everyday ephemera remain at the house to this day, making it retain much of its original atmosphere and feel. I made up my mind to visit Charleston this summer, when the Artist’s Garden is in full bloom. 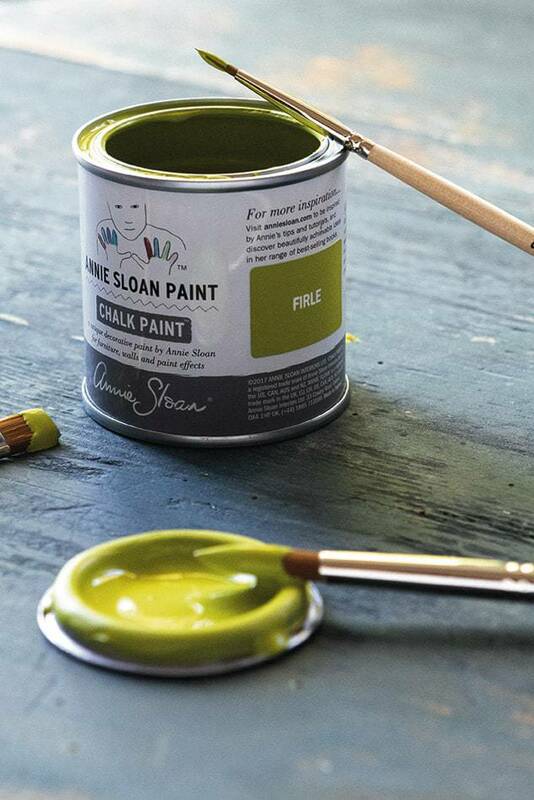 So, when I received an email from decorative paint queen, Annie Sloan, asking if I might like to write about her new Annie Sloan with Charleston paint collection, I didn’t hesitate. 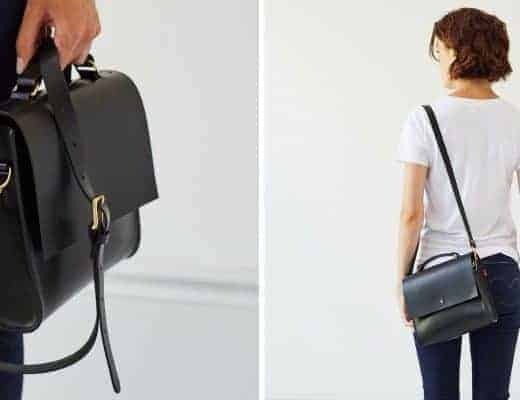 I wanted to know more about the collaboration and asked Annie if she could answer a few of my questions. 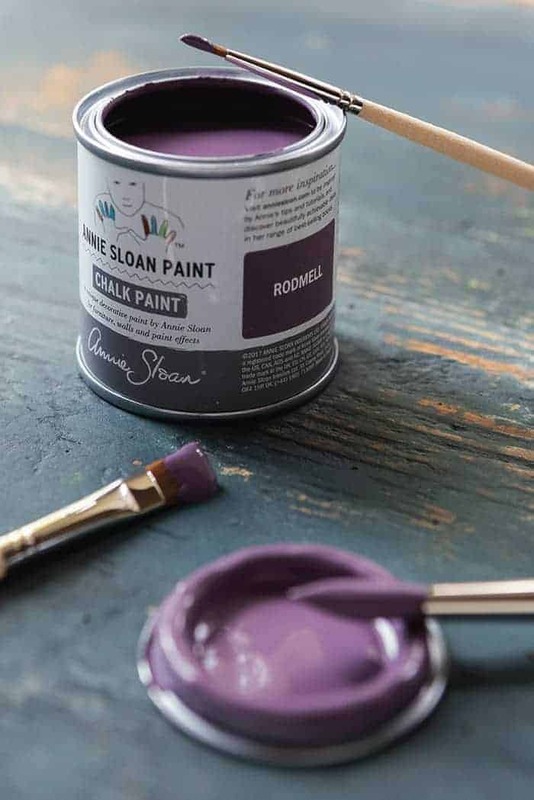 I hope you enjoy discovering the story behind this exciting new paint collection as much as I did! 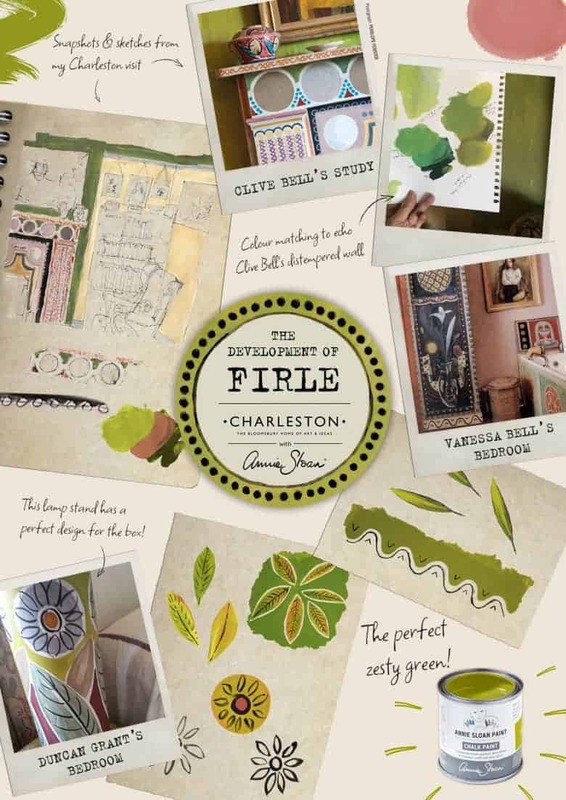 Annie: I first discovered Charleston when I went to art school. It began as a discovery of English artists; reading about Roger Fry and his Omega workshops, then the Bloomsbury Group as a whole. 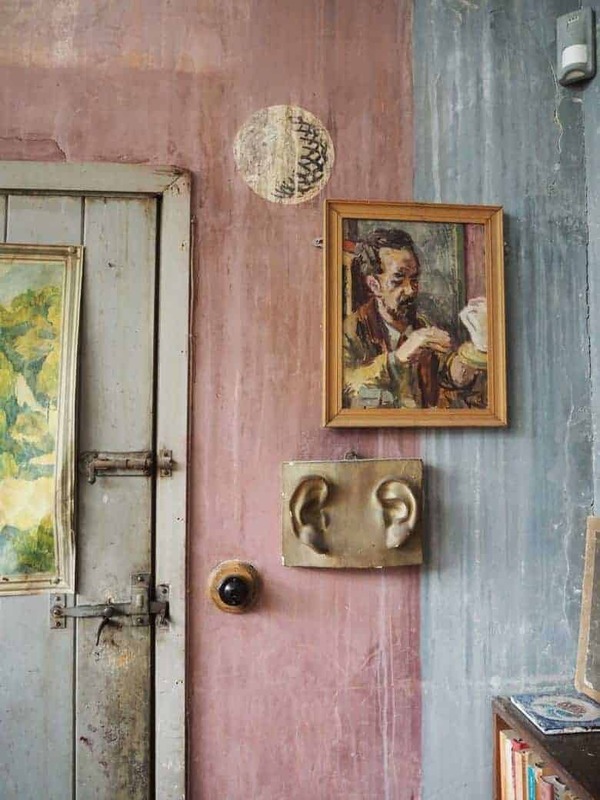 It was an incredibly exciting discovery at the time, to unearth this very rebellious, talented group of artists who were living rather as outsiders, as conscientious objectors, engaging one another in radical philosophical conversation and then using the language of art to continue this debate on the very walls of their home. A home filled with very Epicurean, delightfully beautiful painting; nudes and warmth and colour and celebration of loveliness. I loved that their “rebellion” was accomplished with an indulgence of beauty. 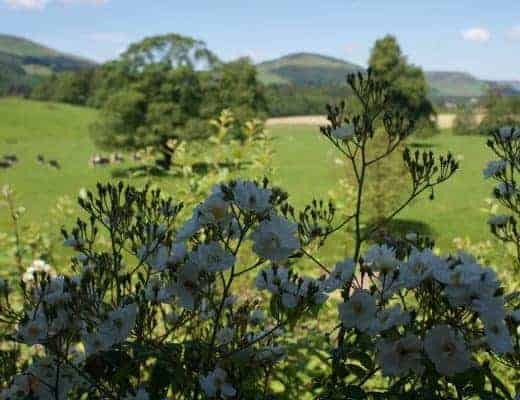 Nobody else seemed to be talking about them and it felt very much like I had discovered a secret world – which I hugely wanted to be a part of. 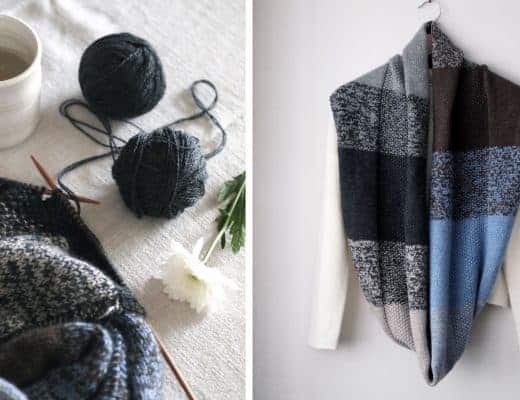 Which parts of the house most inspired you? 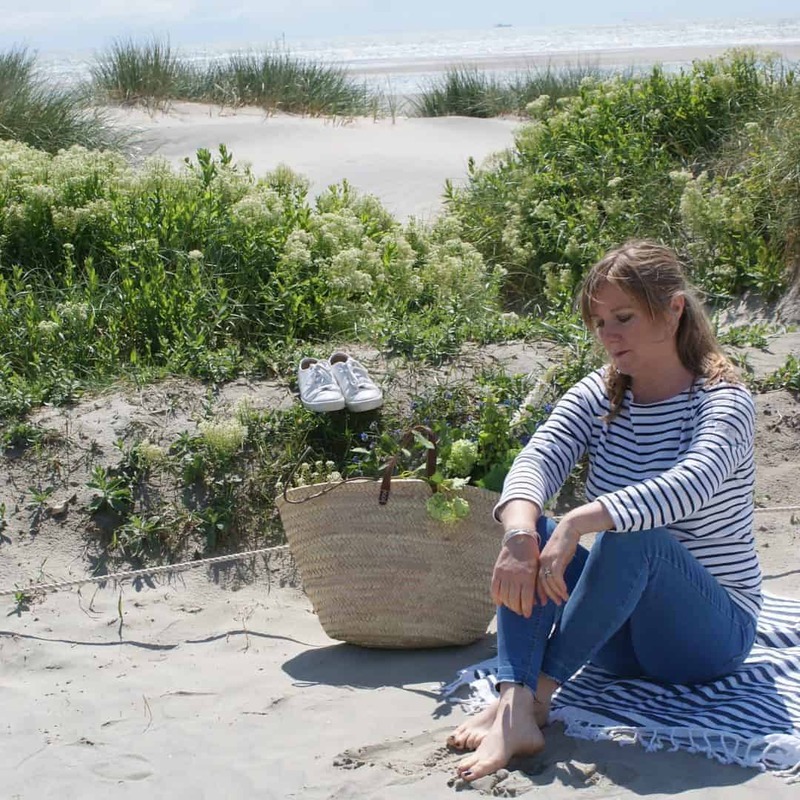 Annie: To pick out just a few corners is very hard to do; the great ecstasy of Charleston is the way one is completely immersed, subjugated by an orgiastic festival of painting and colour. It’s something of a pleasure dome for the visual senses. The two rooms which really stick out for me are the library and, of course, the studio. Annie: In the library I love the amazing painted columns of red on the walls in the corners, and the painted cockerel and dog under and over the window there respectively. You simply have to visit the house to really appreciate the details and allow yourself to be swept up in it. The Studio, of course, feels very much like a creative hub. I adore the scrabbly-scribbly graphite colour on the walls here. 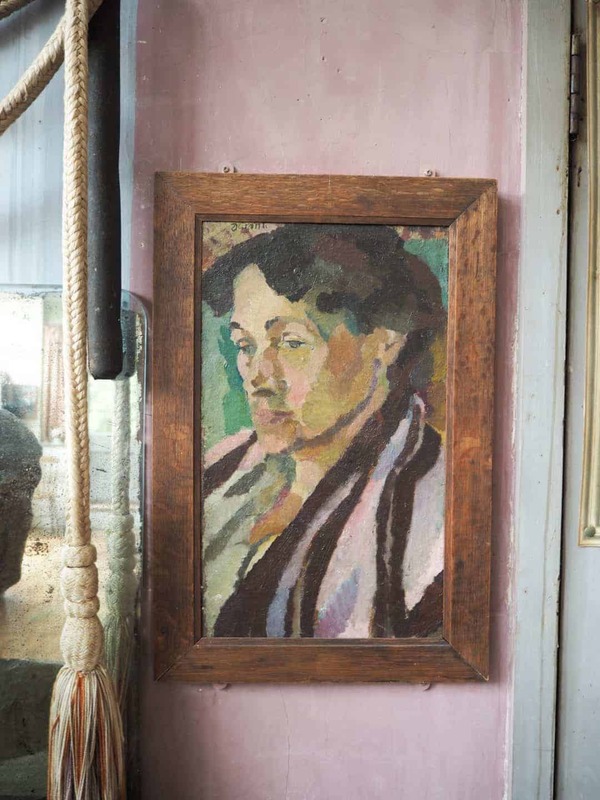 Vanessa Bell and Duncan Grant created a wash of smoky blacks and greys, which was painted to emphasize the colours in their work. Then of course you have the fireplace in that room. 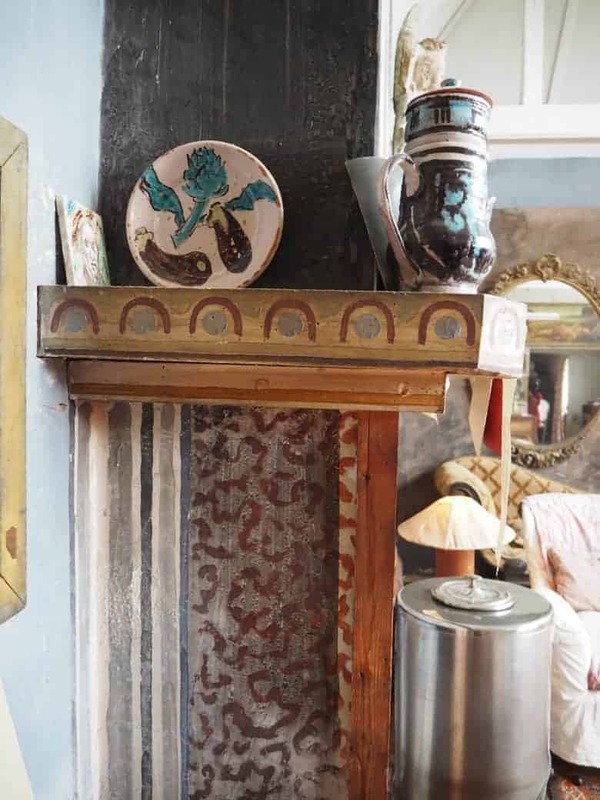 Annie: My favourite detail in the whole of Charleston is the dark purple shadow under the fishbowl painted on this mantelpiece. I love the colour, I love the wonky shape of it; I feel as though this small detail encapsulates everything that was achieved here in terms of pushing boundaries and merging Modernism with Classical motifs. 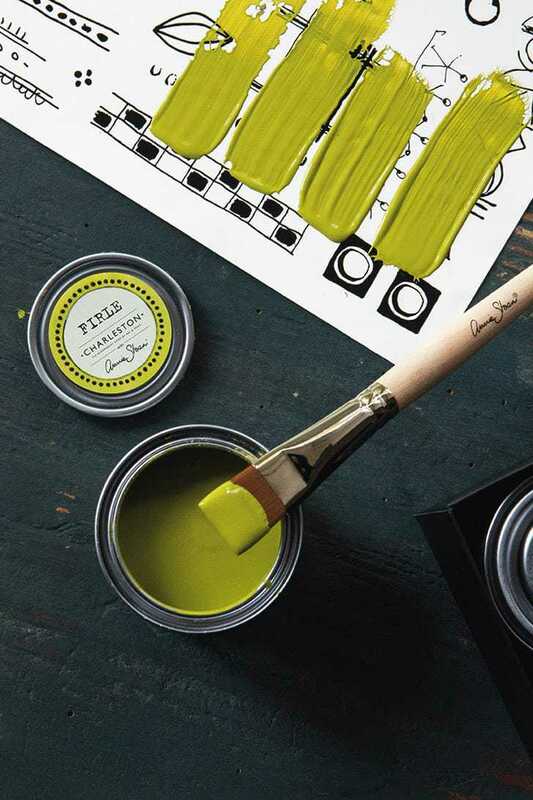 Annie: The process of developing new paint colours is always full of surprises! Usually one of these surprises is how much longer it takes to bring the colour in mind’s eye to life. 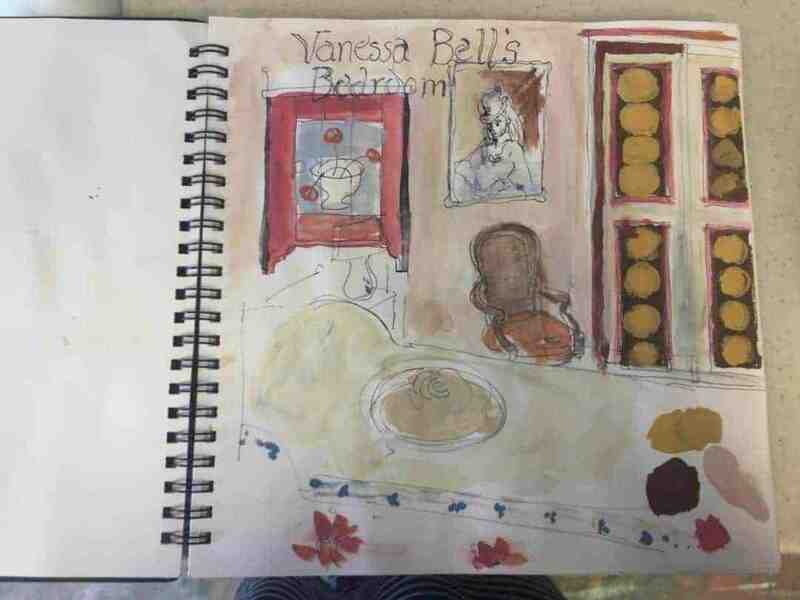 Annie: I began at Charleston by drawing and painting some of the rooms I most loved in my sketchbook. That way I was really able to get a feel for the mix of colours which were used. I tried to identify the most iconic spaces in the house and capture the colours used there. 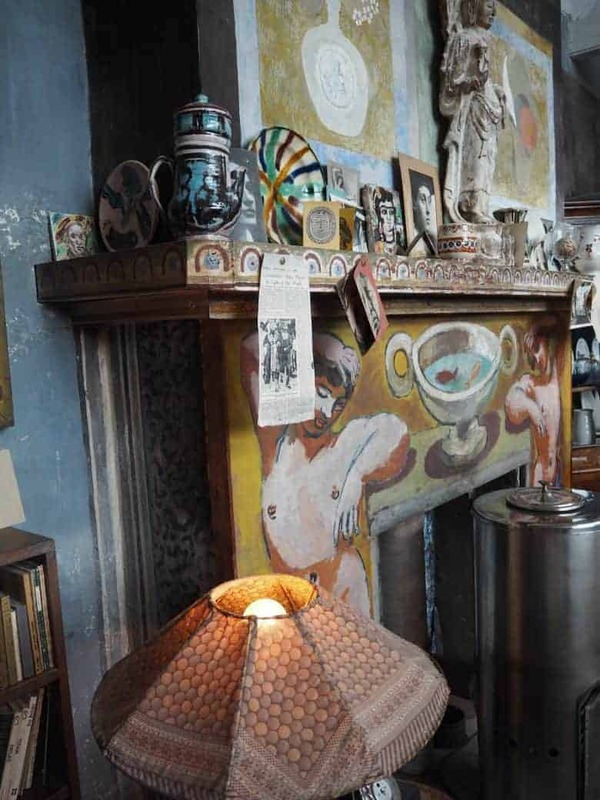 Annie: Firle reflects the distemper around the fireplace in Clive Bell’s study. 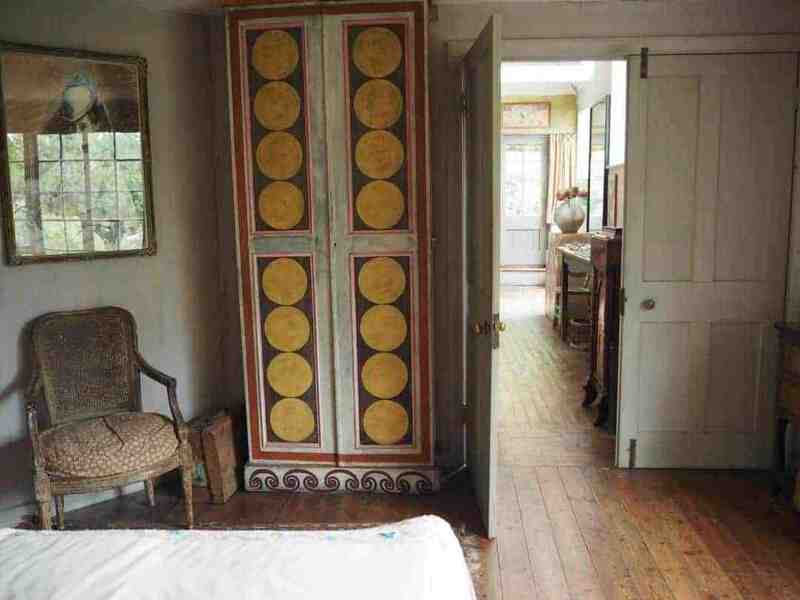 The study is at the architectural centre of the house, and I am reliably informed, the first room in which Vanessa Bell applied her first paint strokes. 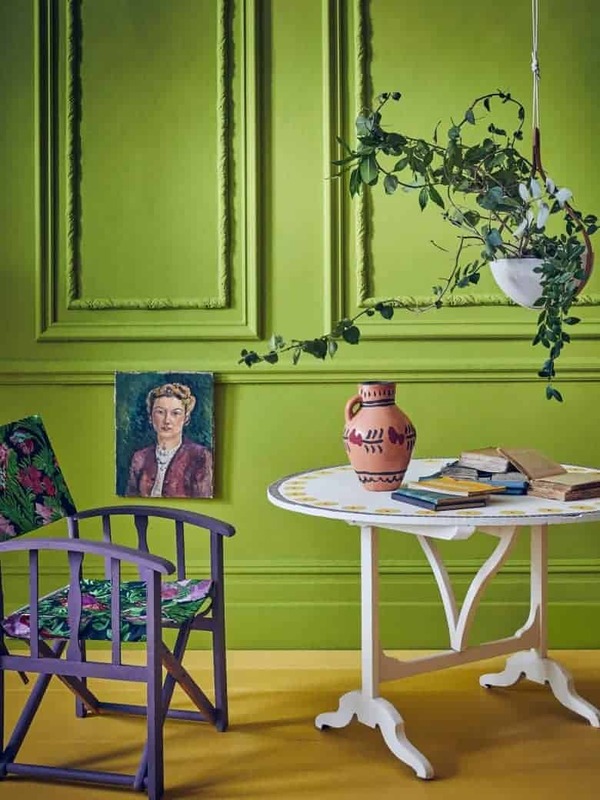 I love the energy of this bright green colour; not a shade one is used to seeing in Interiors and no less engaging for it. 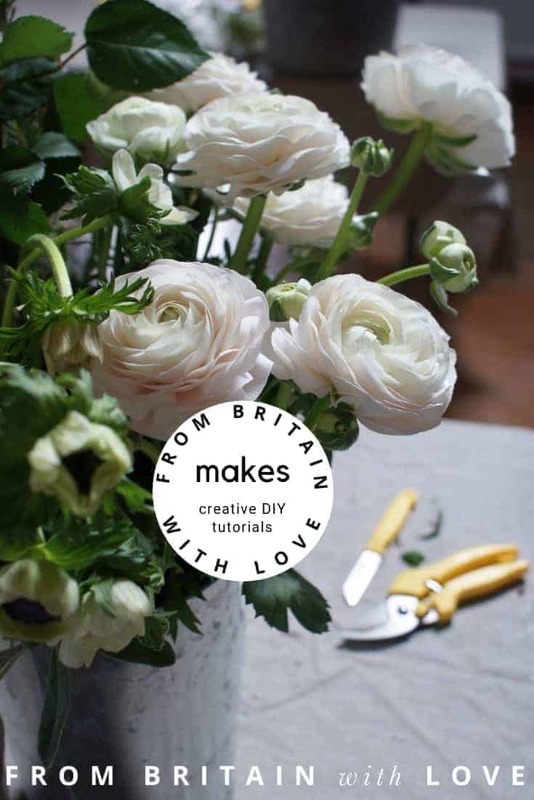 So I replicated it in watercolour mix, then brought that to the very clever people working in my laboratory here at Annie Sloan HQ in Oxford. 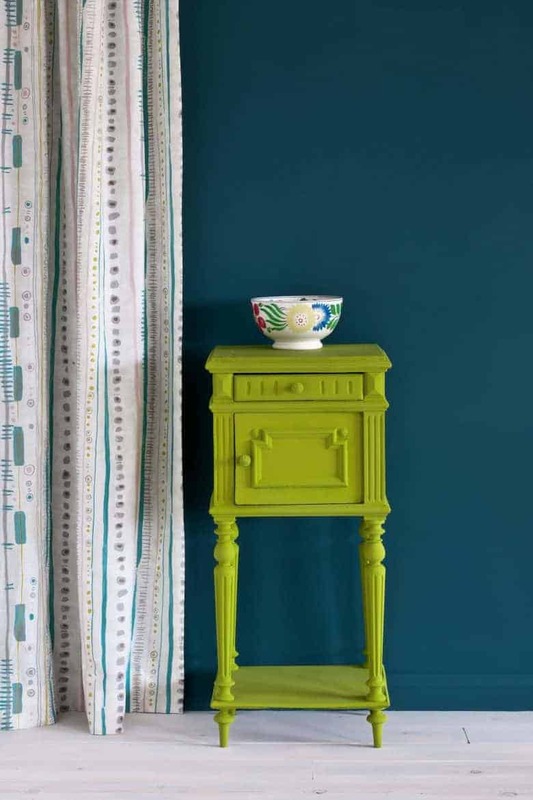 They analysed the colour in all sorts of different lights and then were able to produce a spectrum of green Chalk Paint™ versions of this colour – some with a little more blue, some with more green, and so on until together we settled on what would become Firle. 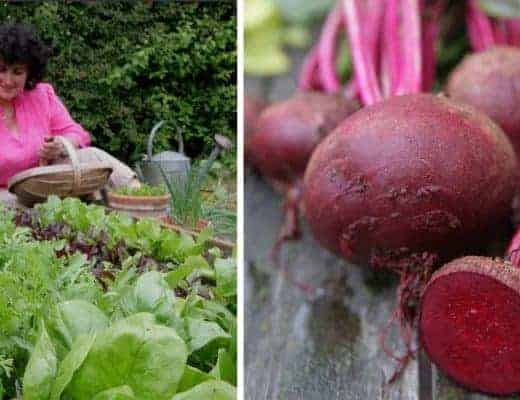 As with all recipes you begin small then extrapolate quantities until you are making thousands and thousands of litres. 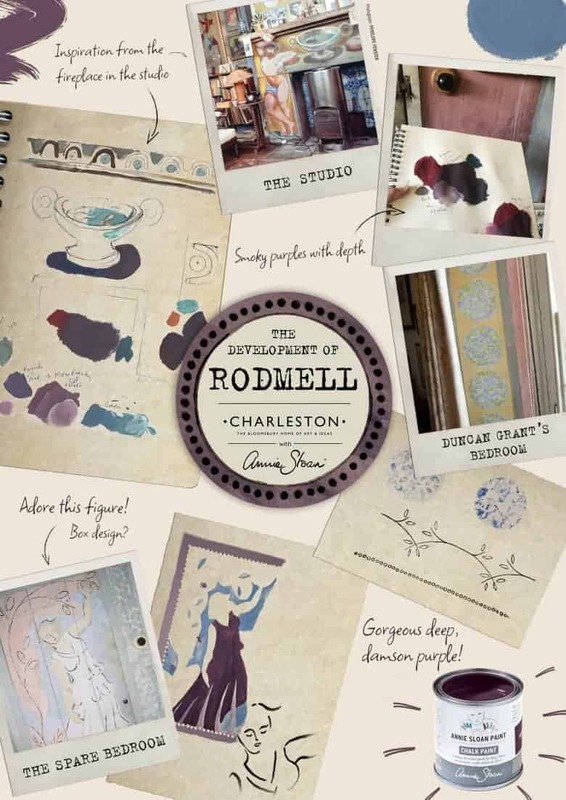 Annie: Rodmell is inspired by the washes of purple on the walls in the studio and the aforementioned shadow of the goldfish bowl. 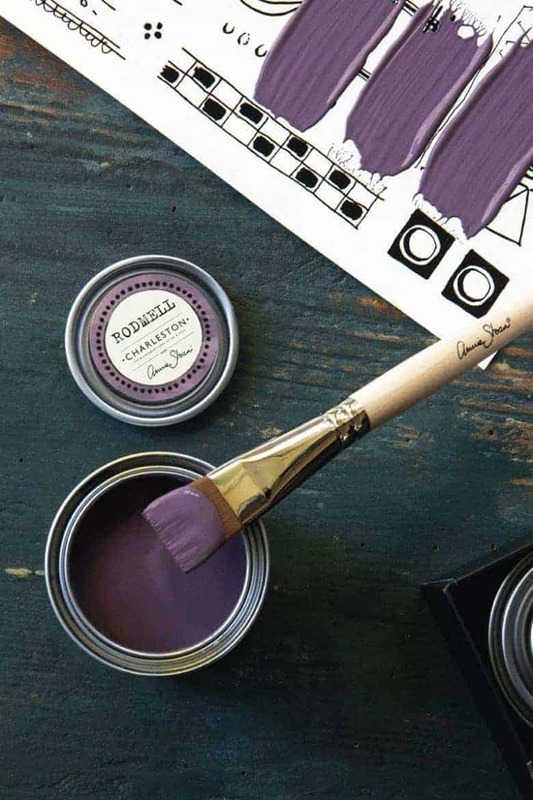 A very introspective colour but soft and romantic, too. Getting the pigment mix right to reproduce the “duskiness” of this damson colour, required many, many attempts. Annie: Tilton was probably the easiest colour to mix. 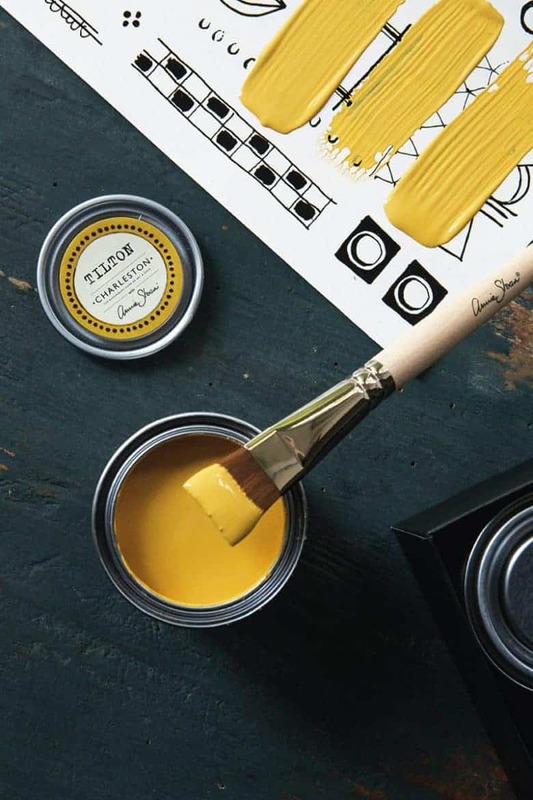 An ochre mustard with depth and warmth, Tilton is a colour with a lot of history. 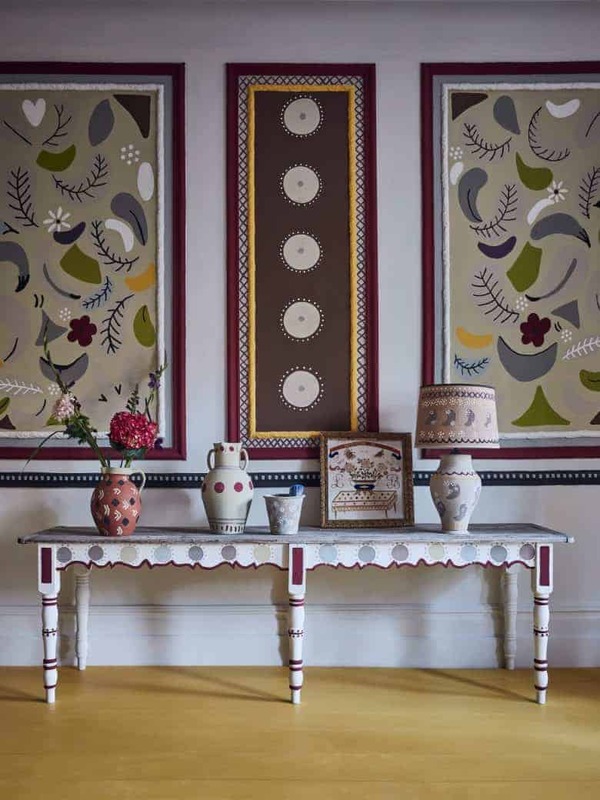 I was inspired by Vanessa Bell’s iconic wardrobe motif which is a very abstract modern pattern in very rich, ancient colours; you can see dark reds and ochres used together in this way in some of civilisation’s earliest cave paintings. 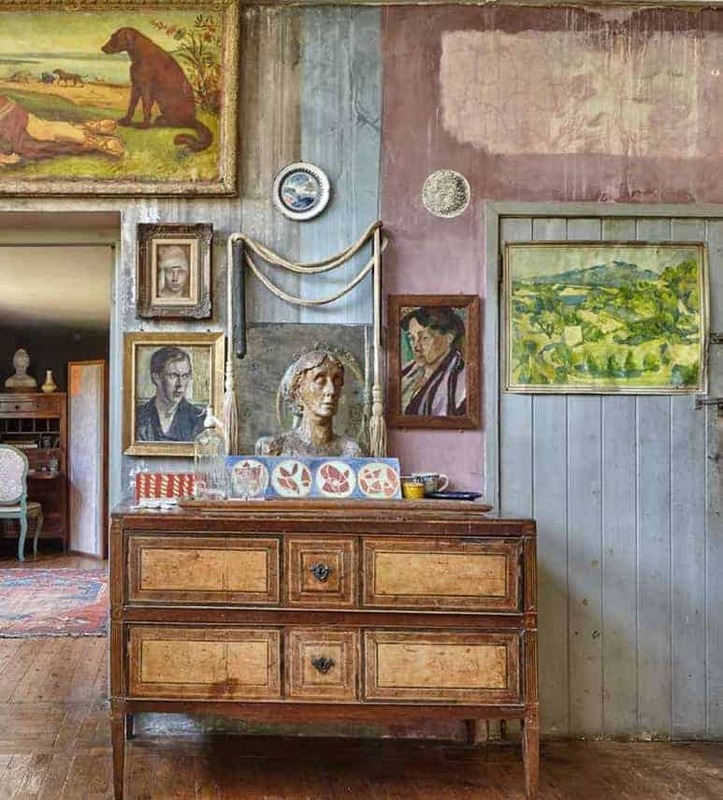 Vanessa Bell would of course have done that deliberately, the juxtaposition of ancient and modern being a theme throughout the Farmhouse. 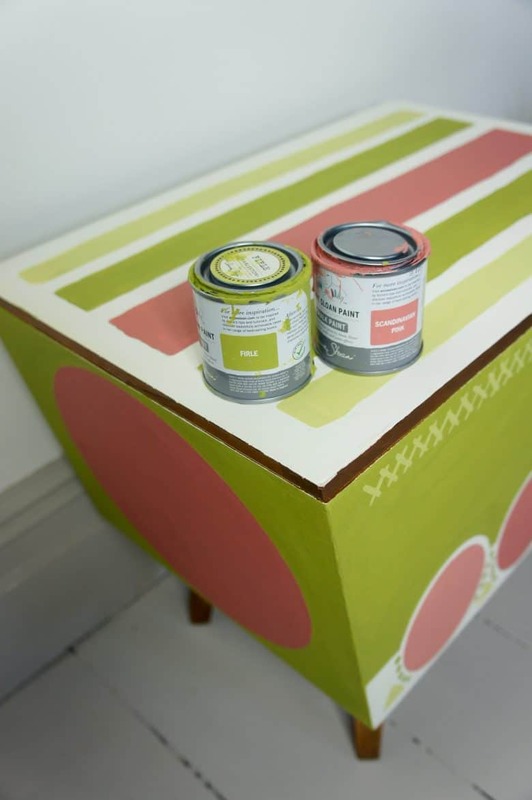 The Charleston colours, available to buy as part of three sets designed by Annie, each curated to include two complementary colours from the existing Chalk Paint palette, one Charleston colour and a Clear Chalk Paint Wax to protect your finished work. 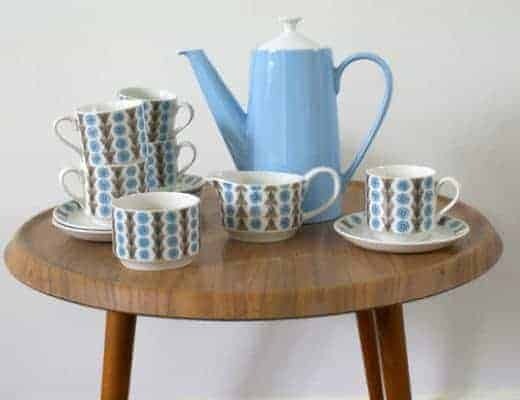 There is also one ultimate set containing all three Charleston colours. Annie recommends picking up one of the gift sets as a starting point if you want to channel Charleston style, focusing on a piece of furniture and turning that into a focal point. 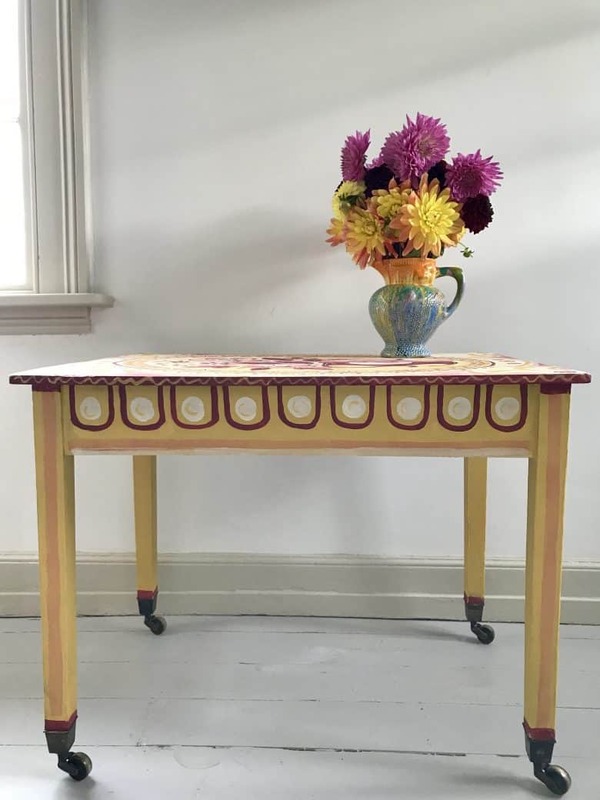 To channel the maximalist spirit that embodies Charleston, repeat this process on a number of different pieces of furniture, and nod to their “paint everything” aesthetic by adding details in the same colours to coving, doors, or window frames. Simple shapes such as circles and chevrons are used all over Charleston Farmhouse and immediately add interest and texture to a room. 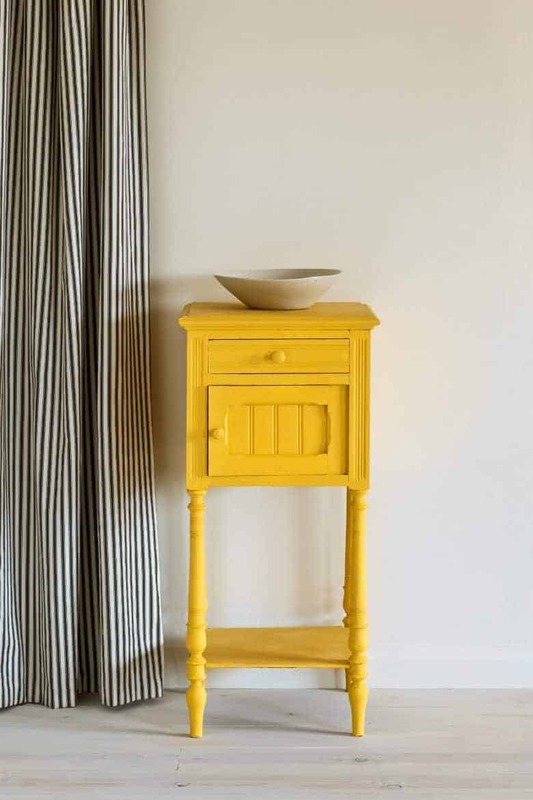 For a more pared back look, allow one piece of furniture to take centre stage. 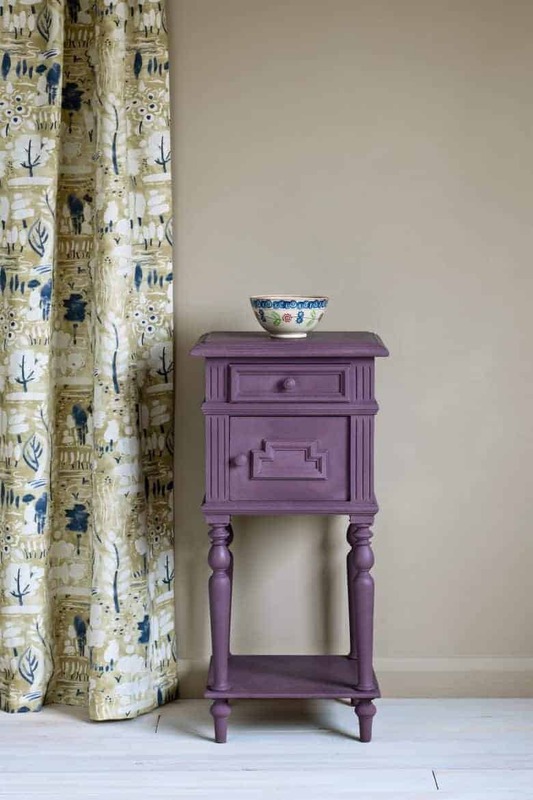 Choose a bold colour from that furniture to repeat, sparingly, through the room with ornamental or fabric accents. Stick with neutrals on floors and walls. 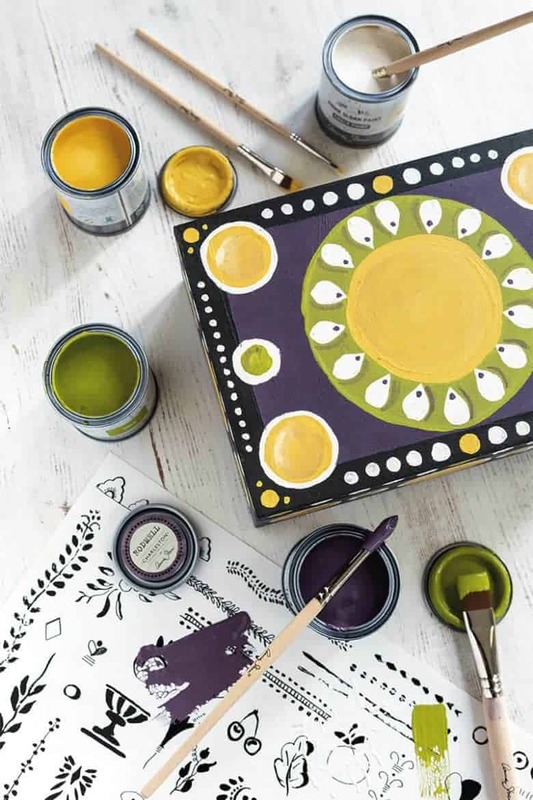 This Paint Your Own Keepsake Box is a great way to enjoy experimenting with these colours to create something unique of your own. 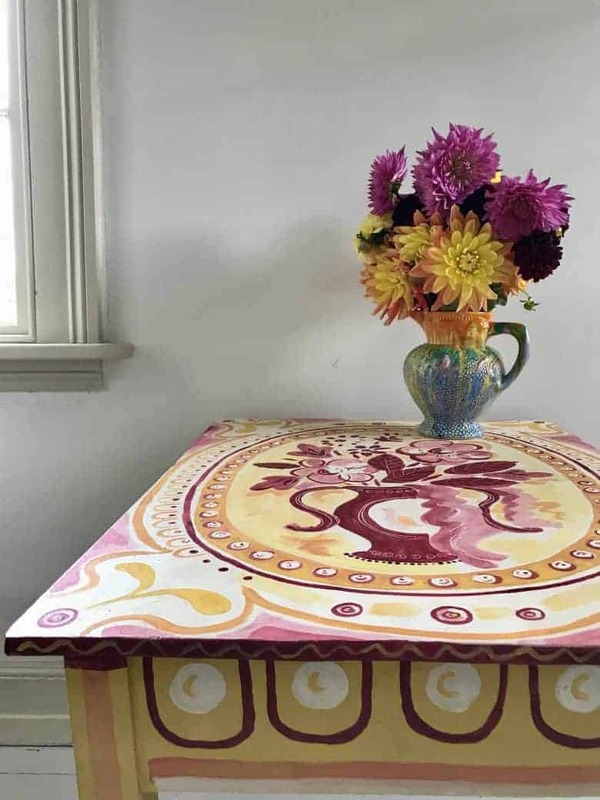 Love this painted table by Deborah Meredith of Tea & Roses with its joyful use of colour and motif. 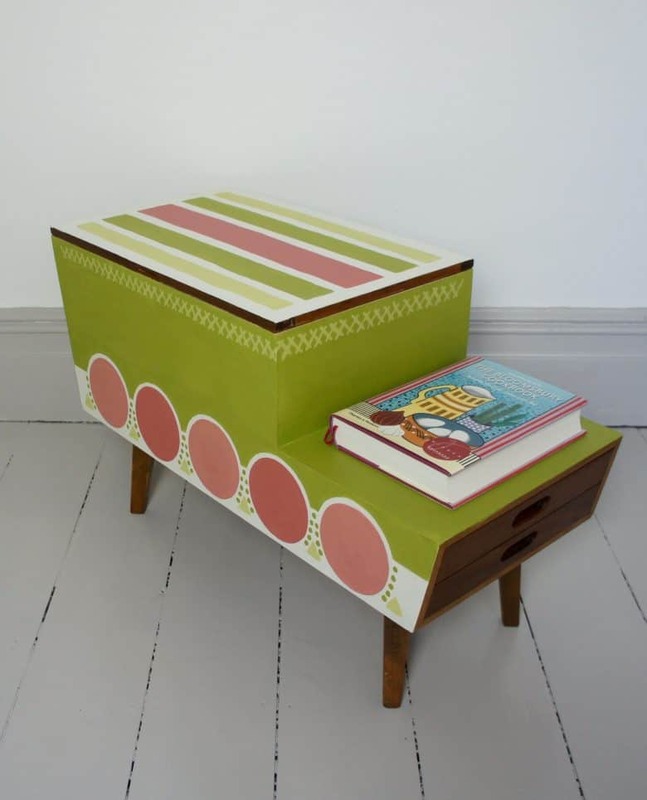 How much fun would it be to transform a junk shop table like this? 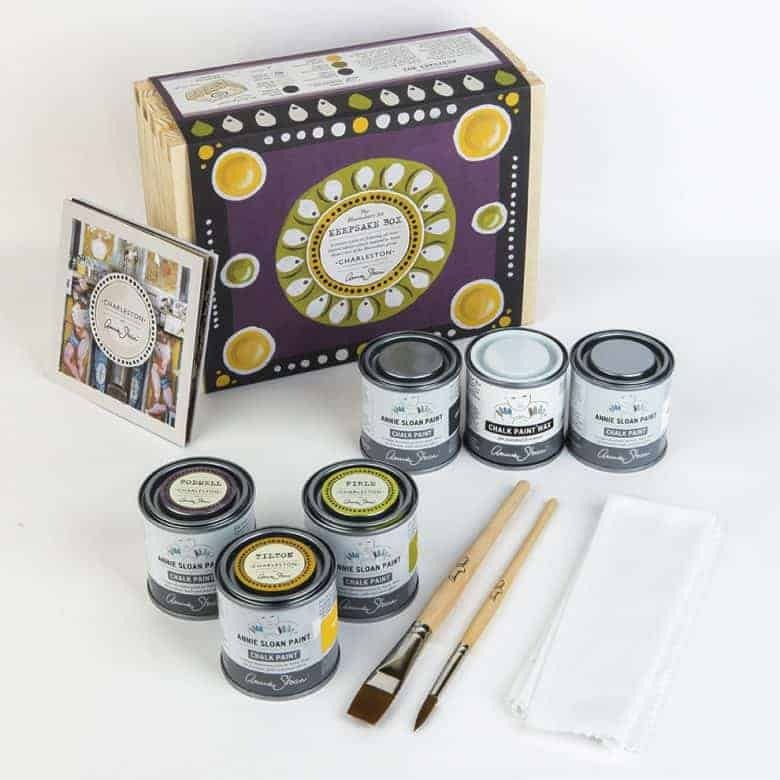 I also really like this keepsake box painted by Vanessa Bell’s granddaughter Cressida Bell using the Rodmell set from the Charleston collection. 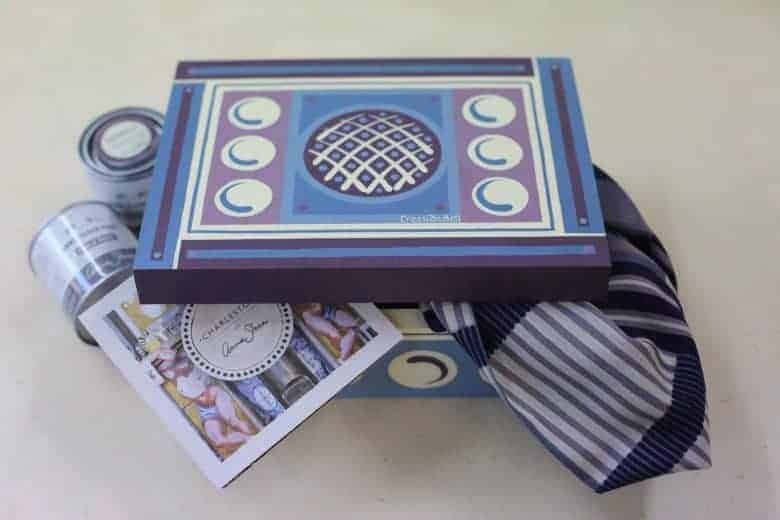 Along with a 120ml tin of Rodmell, the set also contains two complementary colours: Greek Blue and Original as well as a pot of clear wax. 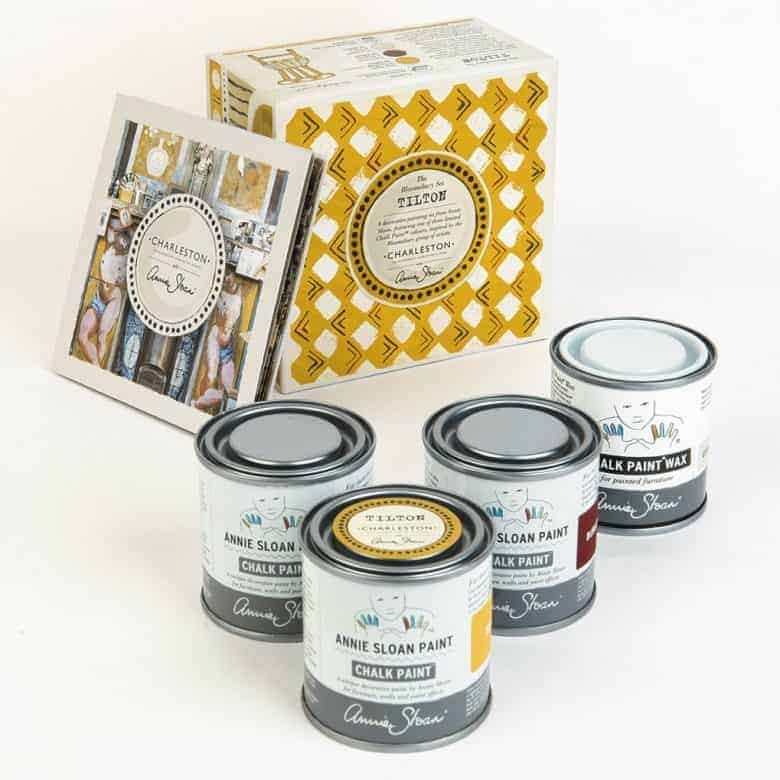 This set contains enough paint and wax for a project such as a chair or small side table. Along with a 120ml tin of Tilton, the set also contains two complementary colours: Burgundy and Original as well as a pot of clear wax. 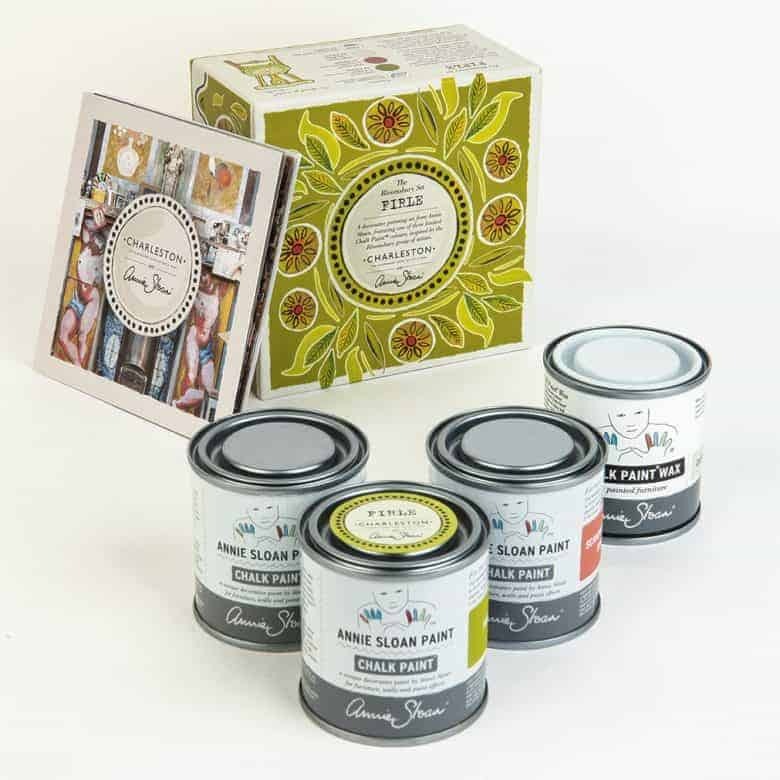 This set contains enough paint and wax for a project such as a chair or small side table. 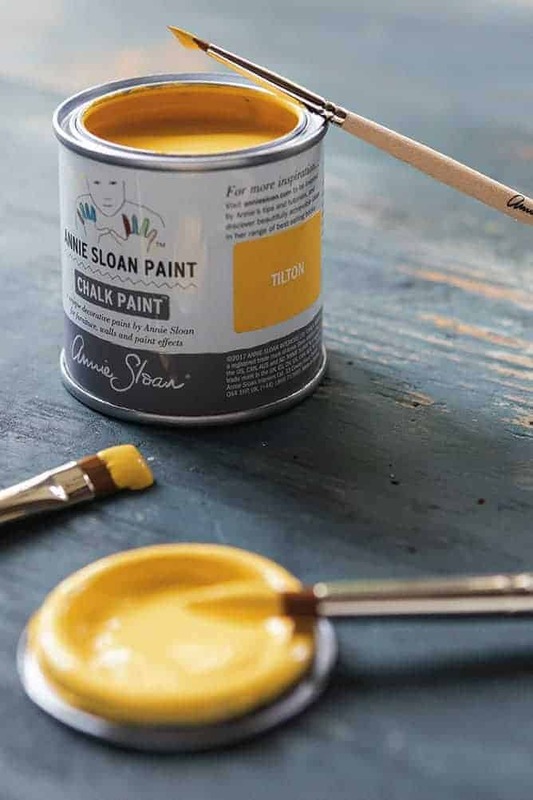 Along with a 120ml tin of Tilton, the set also contains two complementary colours: Scandinavian Pink and Old White as well as a pot of clear wax. 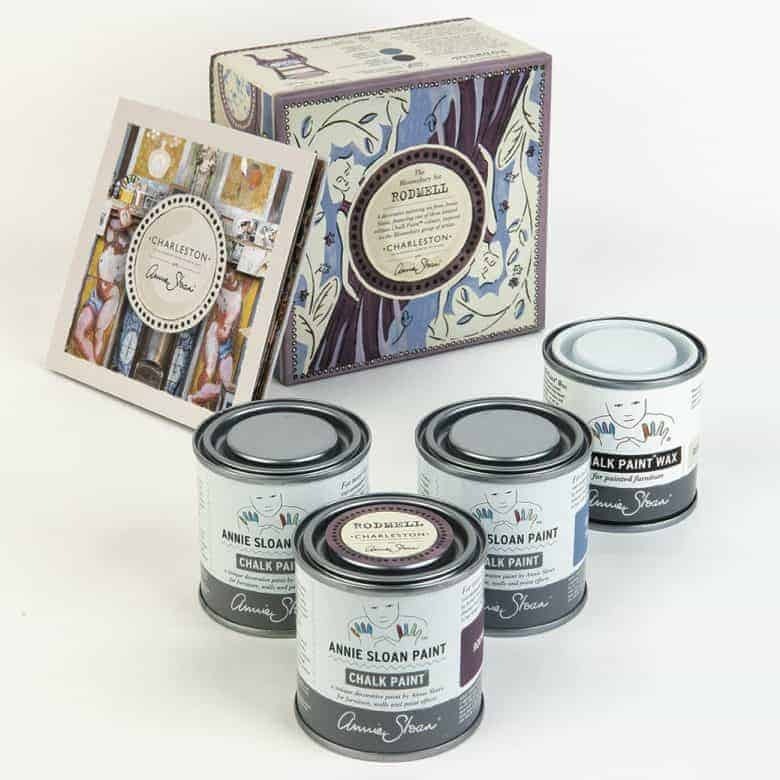 This set contains enough paint and wax for a project such as a chair or small side table. 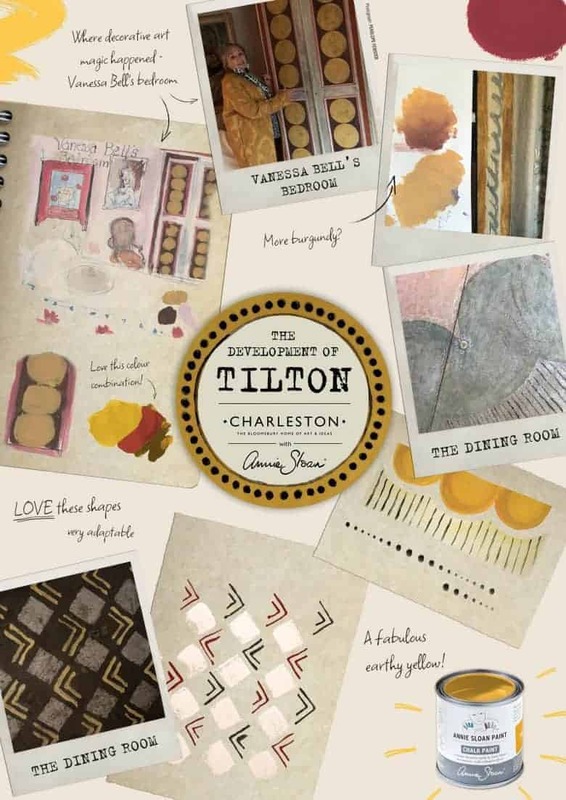 If you’re inspired to find out more about Charleston and the creative personalities who lived there, you might like to buy a copy of this authoritative book. 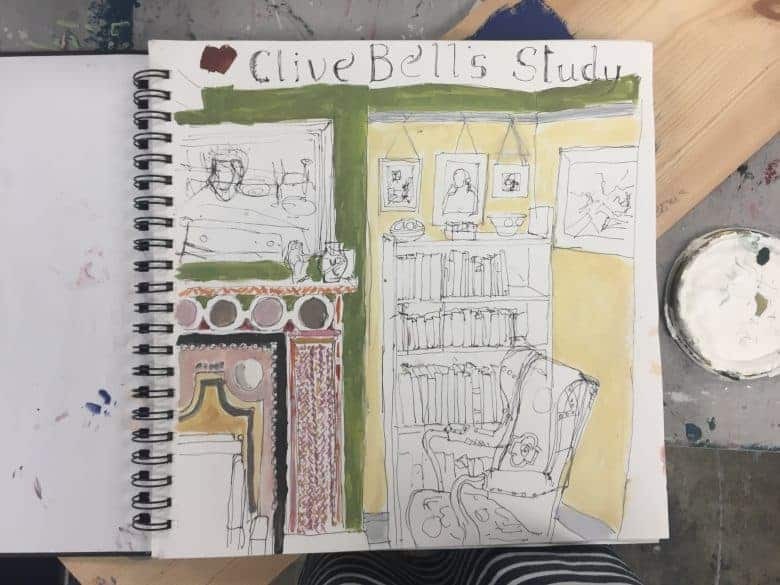 As well as lots of beautiful, specially commissioned photographs (by Gavin Kingcombe) of the house and garden, Quentin Bell (son of Vanessa Bell) relives wonderful old memories – like having T.S. Eliot over for a dinner party. 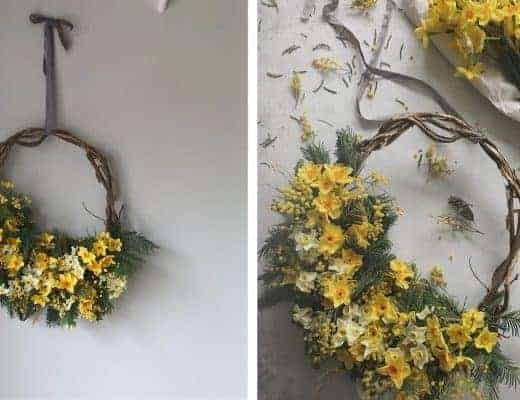 Virginia Nicholson details the artistic techniques (stencilling, embroidery, painting, sculpture, ceramics and more) used to decorate the once simple farmhouse. Wow! This is so inspiring, thank you.